A center for entertainment, The Blackroom Café provides GU students with an on-campus event most weeks of the semester. Traditionally, these are low-key events with only a few dozen students in attendance. 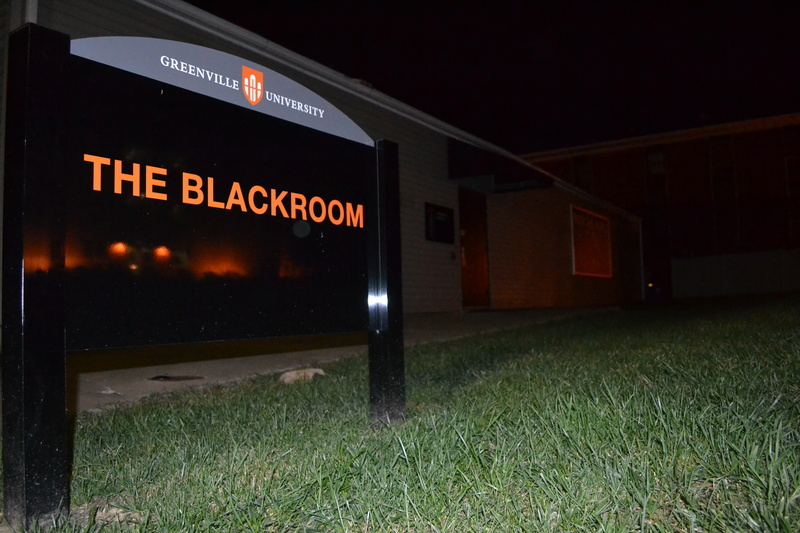 But this semester, the Blackroom’s first event brought in around 150 GU students. The second brought at least as many. Another factor of higher attendance is the audience themselves. That might seem a bit obvious. Sure, the people filling the room might play a role in high attendance, but it’s more than that. Natty Hepburn, a long-time Blackroom staff member, says that “the incoming class is really talented, and people actually do want to be involved with events and be there for their friends.” Open mic nights are a great event because they involve anybody and everybody. Plenty of new students get excited to perform and to support their performer friends. And with this new crop of talented freshman, that’s even more the case. New students are at least partially to blame for this rise in attendance at the open mics. But will they be able to keep these numbers throughout the semester? Open mic nights might be great for versatility and audience participation, but some shows are for a little more niche of an audience. Isaiah Carlson also mentioned, “It can be difficult when it comes to genre-specific shows to get a ton of people there like we’ve have had at open mics that have various genres. 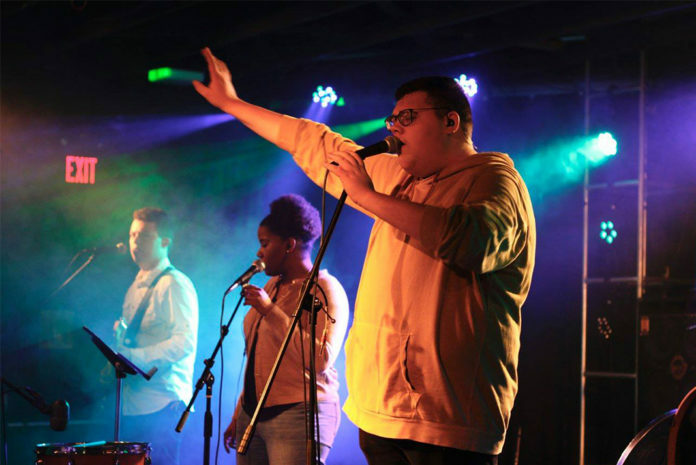 But at the recent open mics, everyone has been very receptive to the many styles of music that have been featured.” Besides open mic nights, the Blackroom also puts on concerts with campus bands. While the bands at GU are very talented, they can’t cater to everyone’s music taste. That’s an unrealistic expectation. Will this blunt the Blackroom’s good momentum of attendance in the future? While that’s all conjecture, the Blackroom’s great upcoming shows aren’t. The Blackroom is working hard this semester to provide GU students with entertainment. Upcoming shows are expected to feature bands like Sidequest, Outlaw, and Oversleeping. 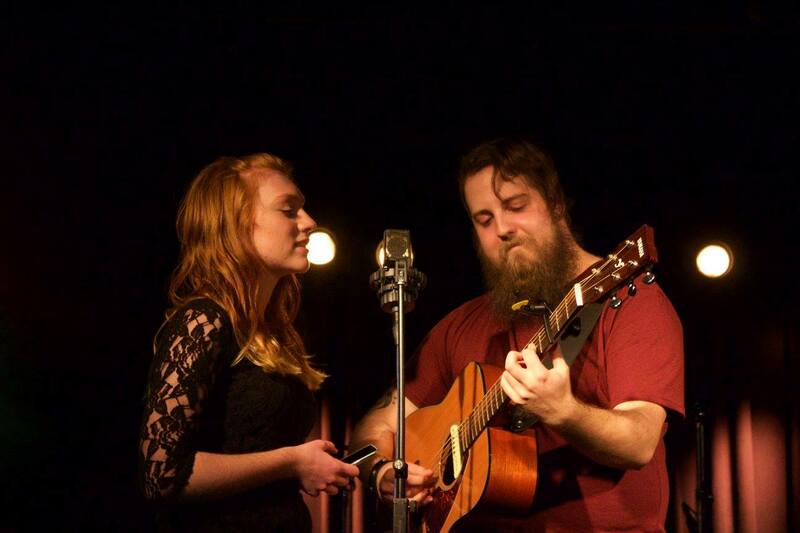 The Blackroom Cafe hosts events every Tuesday night at 8:30. If you hear some music coming from the Blackroom, definitely stop by!